S.W. 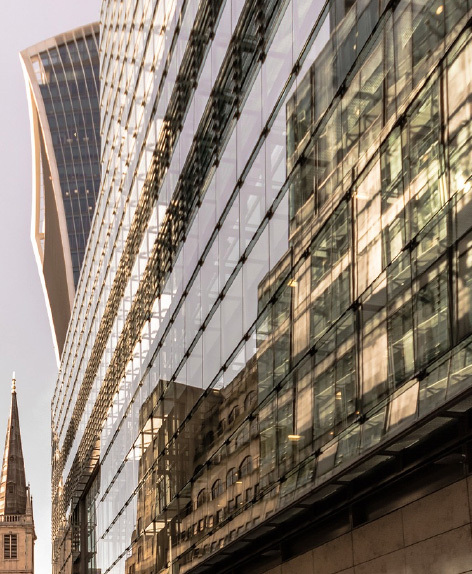 Associates is an independent company of loss adjusters, risk managers and surveyors dedicated to offering its clients, whether insurers, corporate or wealth managers, a premium bespoke service. We have experienced administrative and field staff who plan trips efficiently and can move anywhere when required. Services to different categories of clients. For managing losses, we offer wide competence in claims and recoveries. For surveying new or existing risks, we work to secure sites, staff & stock. We cover Western Europe from our offices and we travel globally, from Sheffield to Shanghai. We frequently work outside of European time zones and regularly monitor calls and emails. S.W. Associates is an independent company of loss adjusters, risk managers and surveyors dedicated to offering its clients, whether insurers, corporate or wealth managers, a high quality bespoke service. We offer a range of expertise from risk management surveys for cash storage sites and bank consortium depots to adjustment of major losses including high value items of jewellery and fine art. © 2018 SW. Associates. All rights reserved.